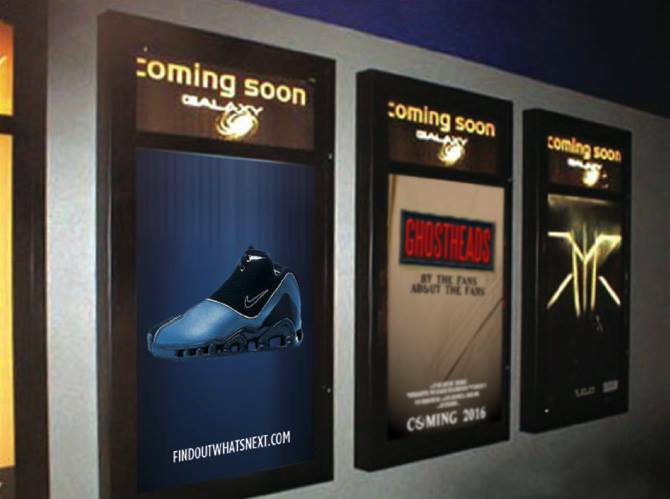 Dedicated to the passion of the film Ghostbusters. 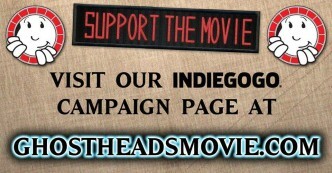 Brendan Mertens and Tommy Avallone launch Indiegogo campaign to make the documentary GHOSTHEADS a reality. 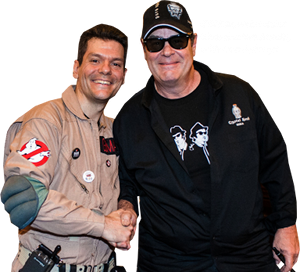 Ghostheads: T-Shirt for support the movie!